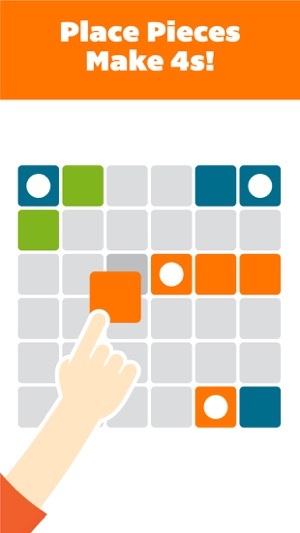 An addictive puzzle about making 4s & destroying special blocks! 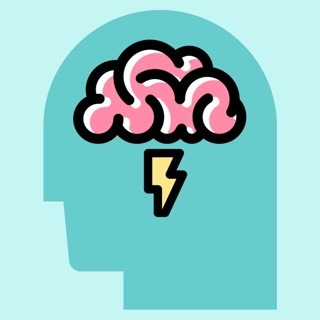 Play Foor as a relaxing, new type of brain exercise. You can play and have fun in seconds, but it's challenging to master. Combine at least 4 matching color blocks in line to eliminate special blocks. As game progresses more special blocks will emerge. How high can you score before the entire board fills up? Craft your strategy, make 4s, destroy special blocks, challenge your skills and enjoy the artwork of beautiful themes in this endless puzzle! Play alone or play with friends to see who reaches the top score! 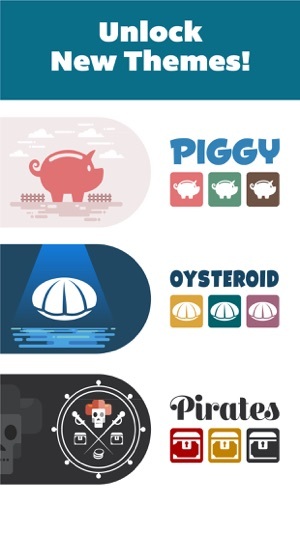 ● Unlock amazing themes; Piggy, Snowy, Oysteroid, Pirates and more to come..
● Share your top score and challenge your friends in the leaderboard. ● No time limit, no life limit, no levels, no stress. Just endless puzzle fun! 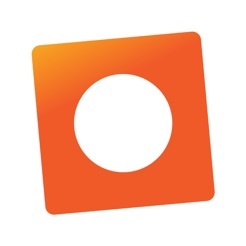 Are you tired of playing same type of puzzle games? Try something new with a unique gameplay. Create lines of blocks, train your skills wherever you go, compete with your friends and have fun! 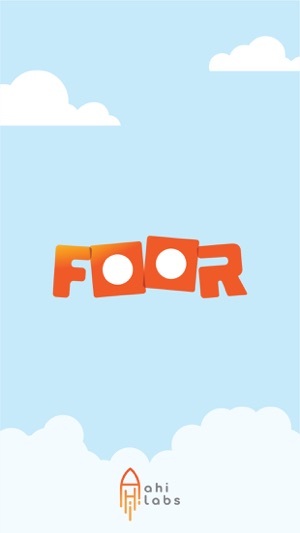 Join the fun and relax by making Foors! 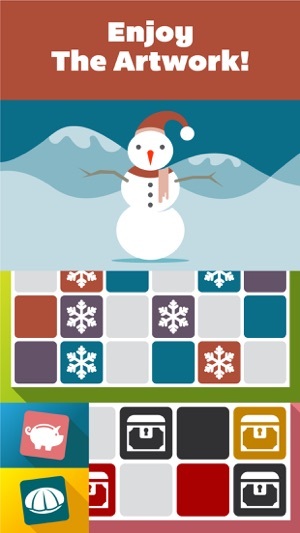 Match 4s, Destroy blocks, earn coins, unlock new themes! 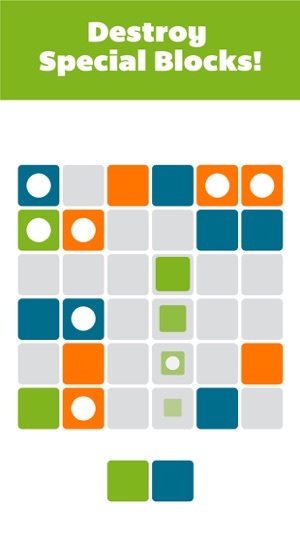 It's advertised as a simple and stress free puzzle game and it delivers. If you want to achieve the highest score, you can put some thought into it but for casual people that just want the satisfaction of moving blocks around and eliminating rows and columns, this is great. The visuals are cute and sound effects are nice and match the visual style without being annoying. Ads are non obtrusive and small enough that you won't accidentally click on them. I like building my strategy to collect more coins and swap double pills whenever I'm stuck. I'd love to see more themes, though!